Excellent value. 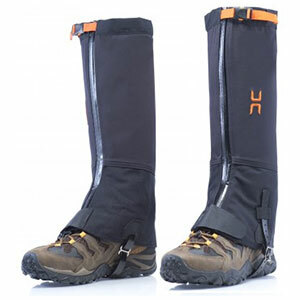 Even with a few shortcomings, keep debris and water out of boots. Reparable. 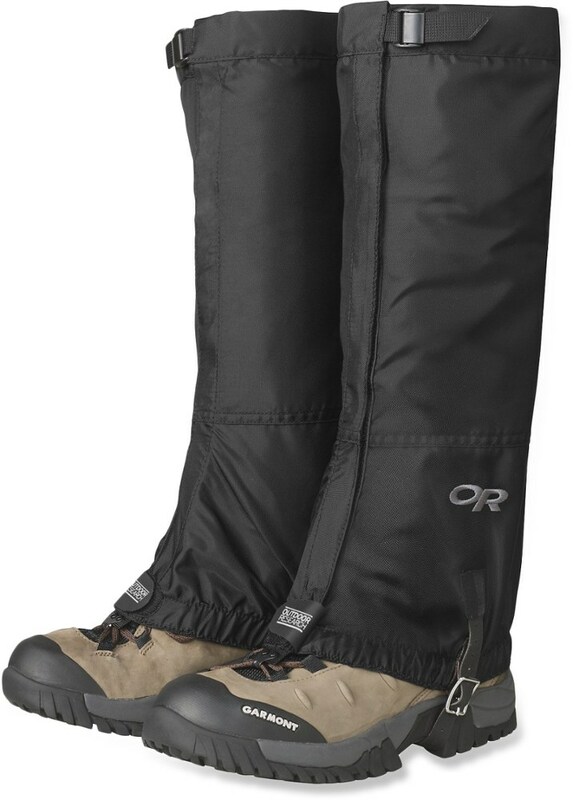 This is my first pair of modern gaiters (long ago I had a pair of army surplus canvas ones). 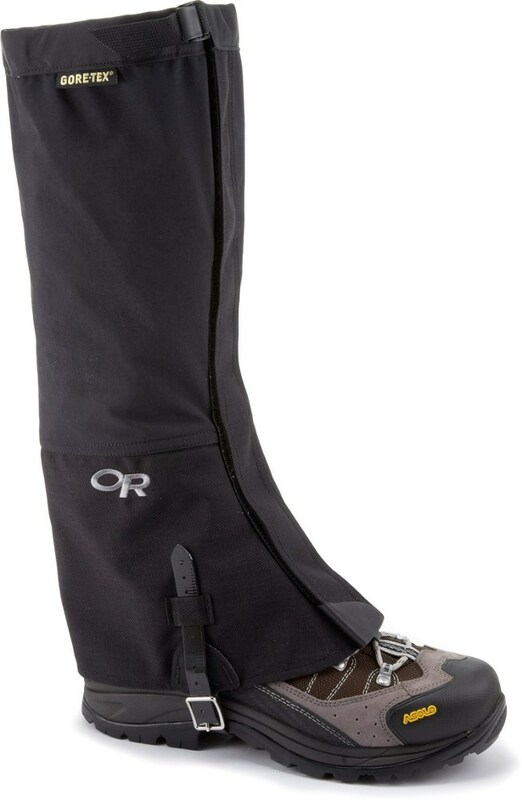 I bought these because I have a new pair of boots which I love except they pick up all sorts of debris. I chose these because they were cheap, and because the strap under the foot is a replaceable string, not a sewn-on strap. 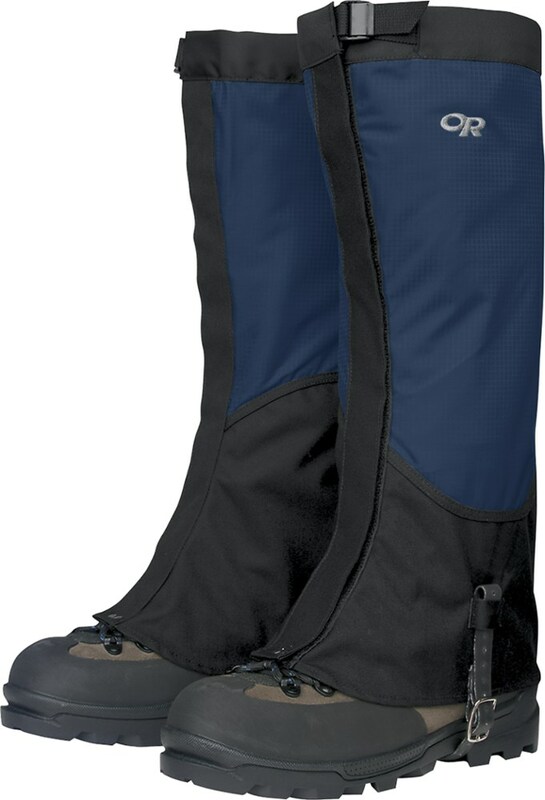 I have used them for temperate and hot weather hiking, summer and fall, @ 150 miles so far. They have proved very satisfactory. They absolutely solve the debris-in-shoes problem. They are lightweight and not too sweaty in hot weather. While replacing the string under the foot would be easy, it has not been necessary—one is a bit worn, because I didn't place it correctly and trod on it for ten miles, but is still serviceable. They are also quite waterproof. 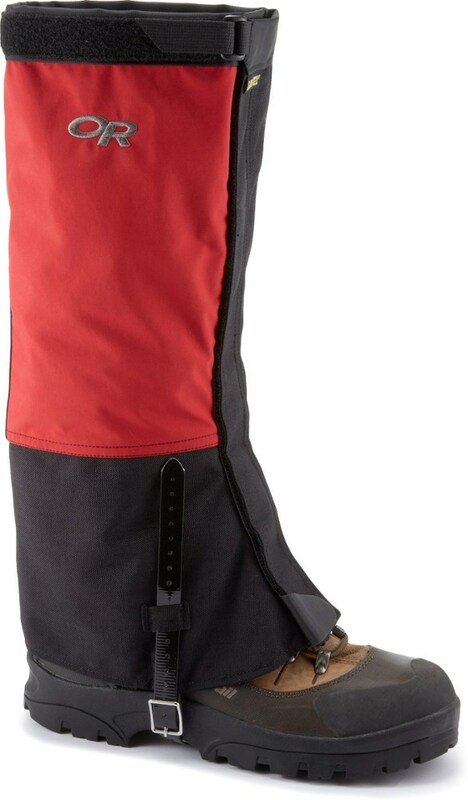 Not only to repel damp from wet brush or rain falling from the sky, but also kept my foot dry after an unavoidable step in water above the top of the boot (but not the gaiter) in the crossing of a high-running creek. I don't think they'd keep water out long, but for a quick dip, they did. 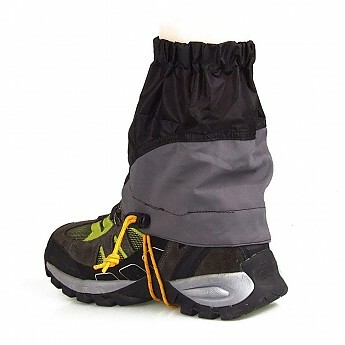 The hook that fastens the front of the gaiter to the shoe laces sometimes comes unhooked. I suppose I could bend it to be a little bit more snug, but it doesn't seem to matter much. I wish they were about two inches longer. I hoped I'd be able to tuck my pants cuffs into them, but they are just slightly too short and the pants legs pull out. 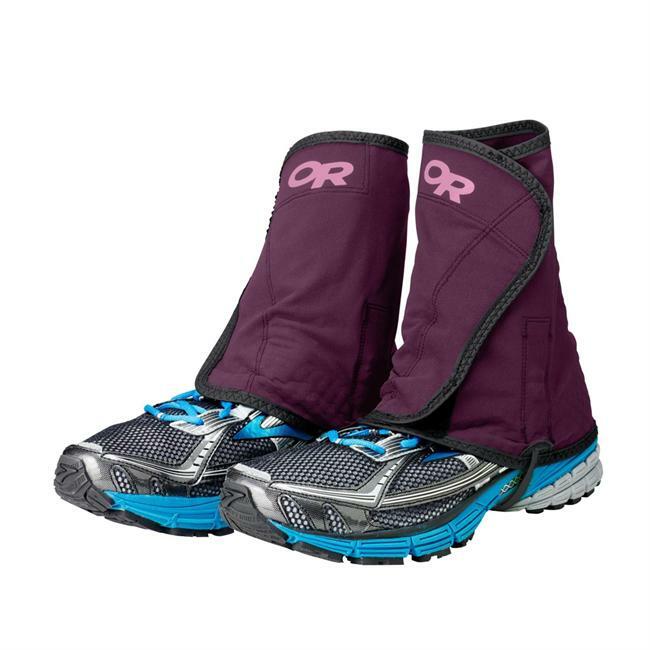 This really isn't the fault of the gaiters—they are what they are; I' d just like a similar style (light, cheap) mid-way between ankle and knee. 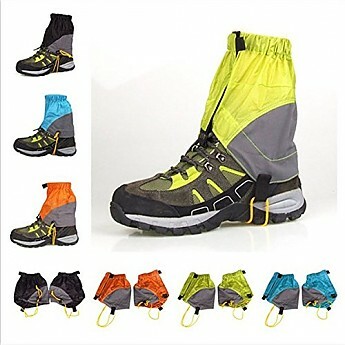 While I understand that someone might want heavier gaiters for snowshoes or snow cleats, where the gaiters might get caught and torn, or for pushing through the brush and briers out hunting, these are great for basic backpacking and hiking. Thanks for the review, MHW. How long have you had these? 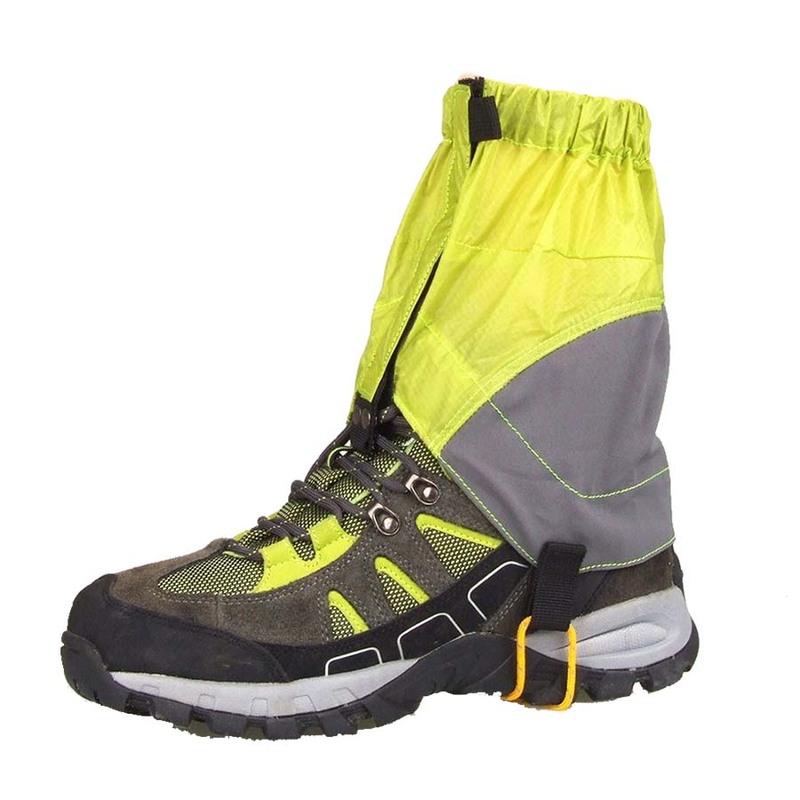 The Winomo Ankle Gaiter is not available from the stores we monitor.